Richmond is one of Metro Vancouver’s most successful cities with established parks, river park access, ocean access, cultural amenities, country clubs, golf, community neighbourhoods and schools. 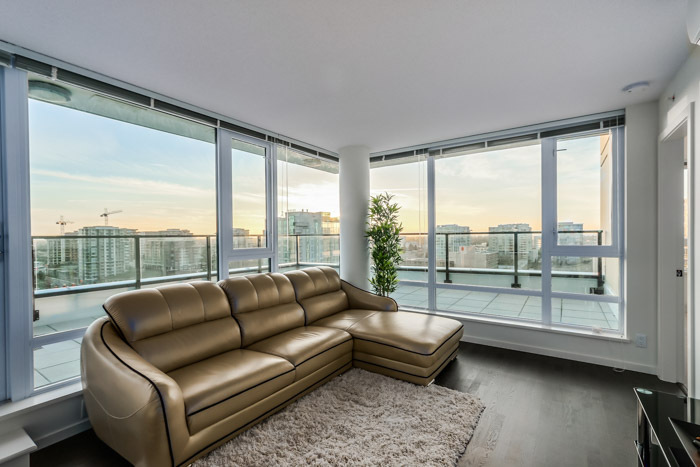 Location: A luxury penthouse in the heart of Richmond. Penthouse size: TBD. View Property. Walk Score® of 93. Transit Score of 76. Bike Score 81. 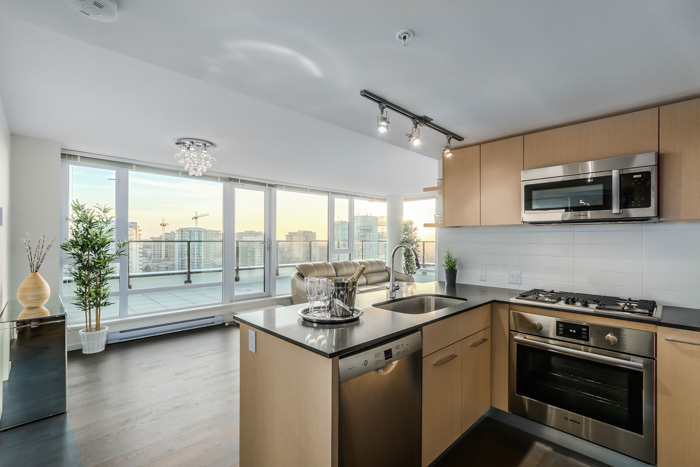 This luxury penthouse is walking distance to downtown, schools, parks, and central shopping. Steps from No. 3 Road Skytrain, Richmond Centre, Lansdowne Mall, Richmond Hospital, theatres, universities, parks, shops and restaurants. 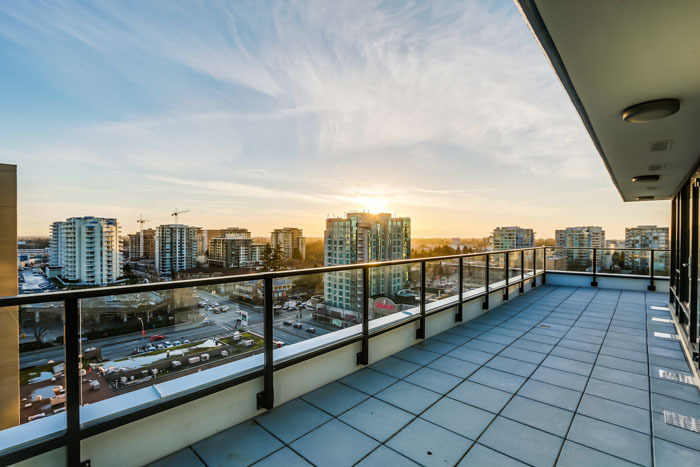 Fast access to YVR International Airport and Skytrain. 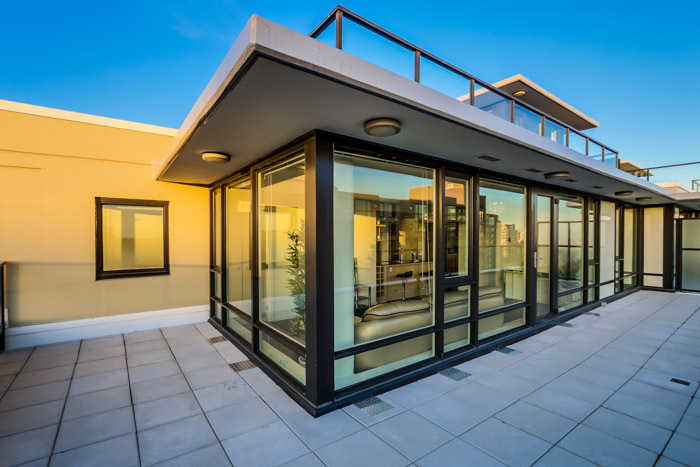 A luxury Richmond penthouse with breathtaking 360° views. 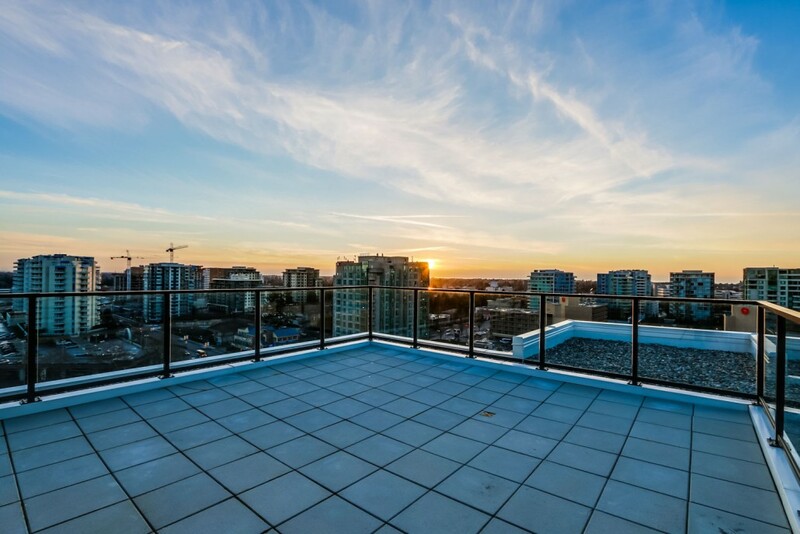 The expansive, rooftop patio reveals exceptional sunset and sunrise views. 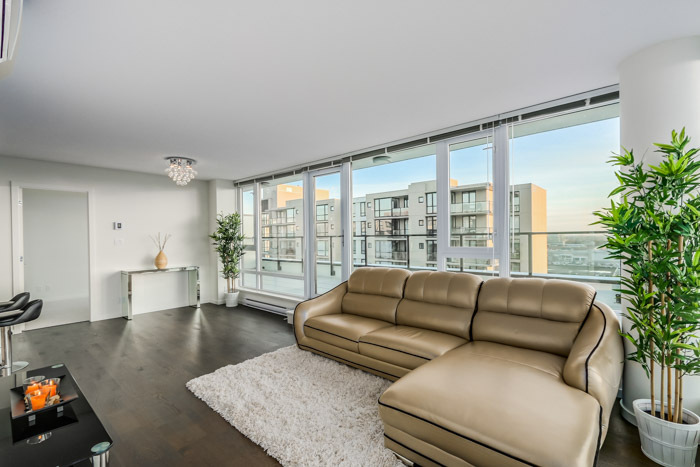 This luxury suite is in the heart of Richmond, boasting 2 floors of roof top deck & balcony, 2 bed, 2 bath + 1 flex with gorgeous mountain views & sunset glimpses of the Fraser River. 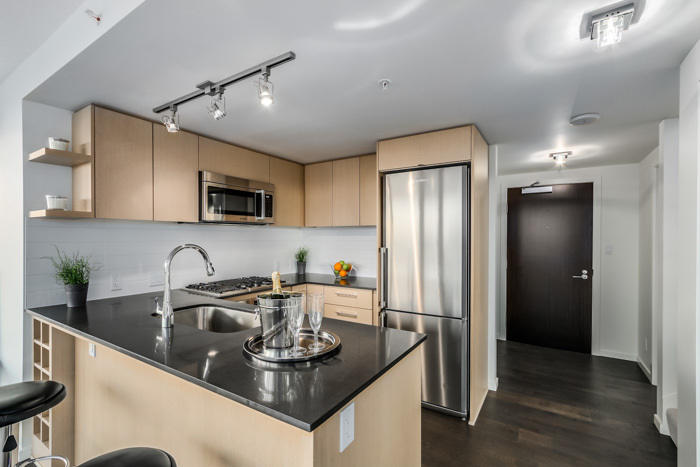 In-suite amenities include beautiful hardwood flooring, state-of-art kitchen with granite counter tops & stainless steel appliances. 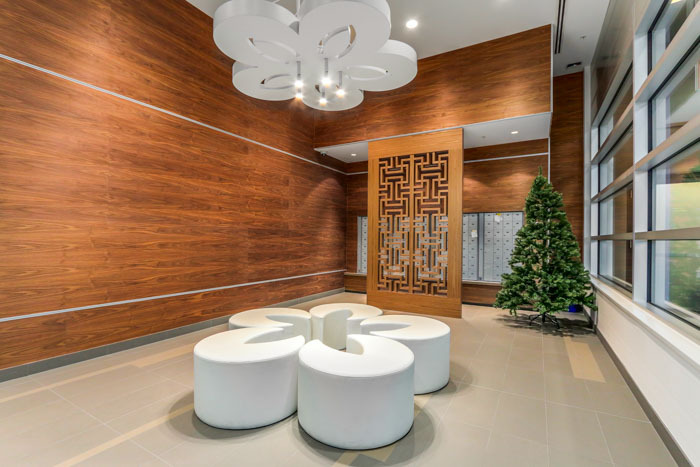 Included building amenities boast a fitness gym, indoor pool, hot tub, sauna, and outdoor courtyard with gardens and waterfall features. Penthouse parking includes 2 stalls next to the elevators. Only steps away from No. 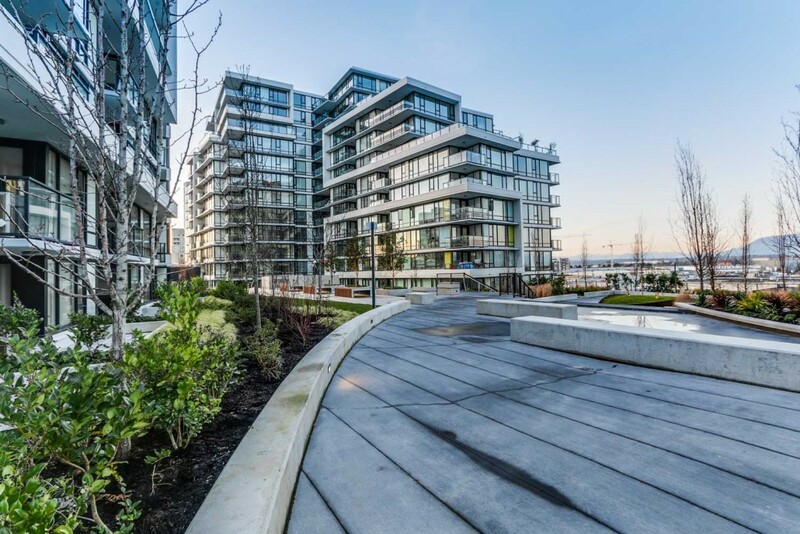 3 Road Skytrain, Richmond Centre, Lansdowne Mall, Richmond Hospital, Community Theatre, 2 universities (Kwantlen & TWU), parks, banks, shops and restaurants. 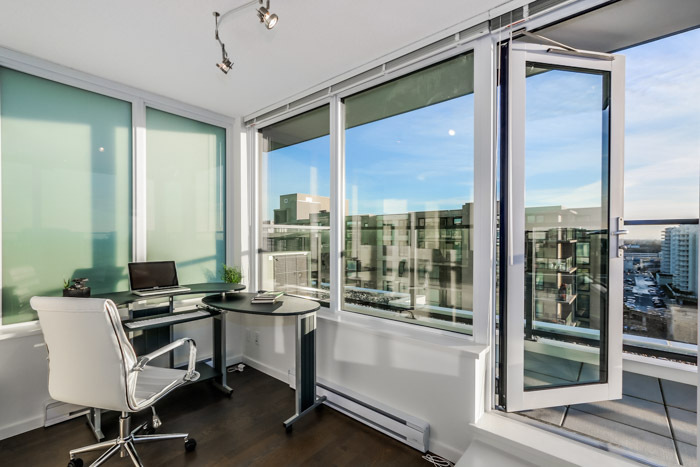 A perfect location for quick car and train access to YVR International Airport and Metro Vancouver via Skytrain. 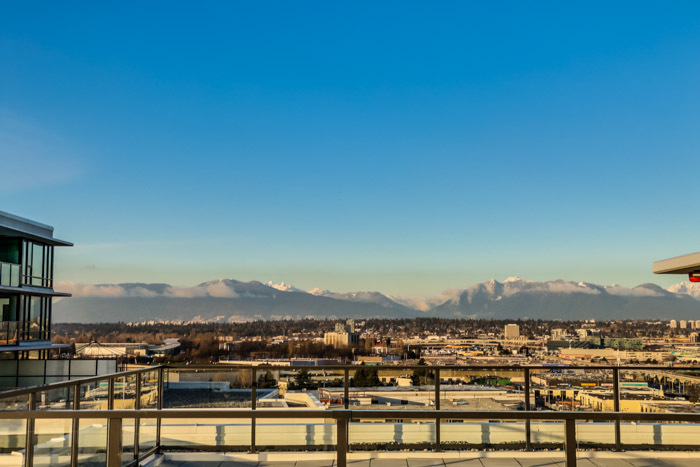 Penthouse living – opportunity for living an active West Coast lifestyle. Entertaining. Access. Amenities. 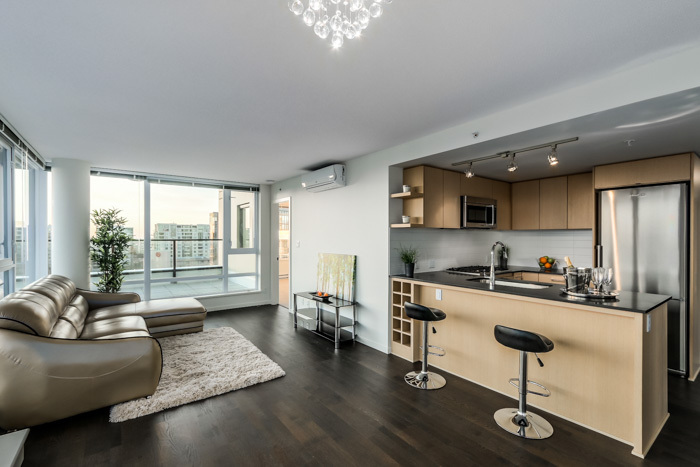 City living in the heart of Richmond.